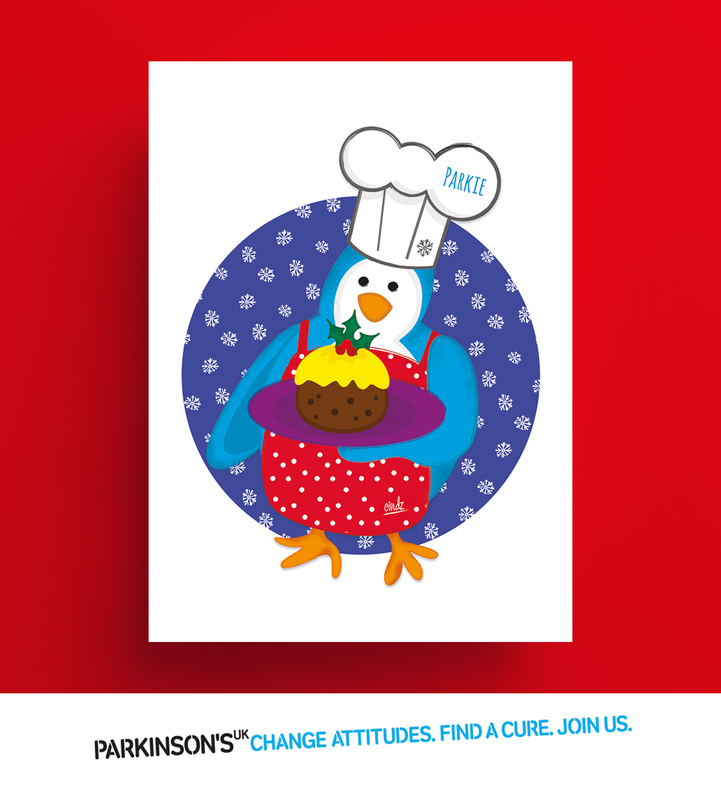 Sharing with you some of my favourite cards from our festive collection this year, raising sweet funds & awareness for Parkinson’s UK; including Chef Parkie the Penguin, who loves a bit of Chrimbo pud! Discover our full festive charity collection and please support here. 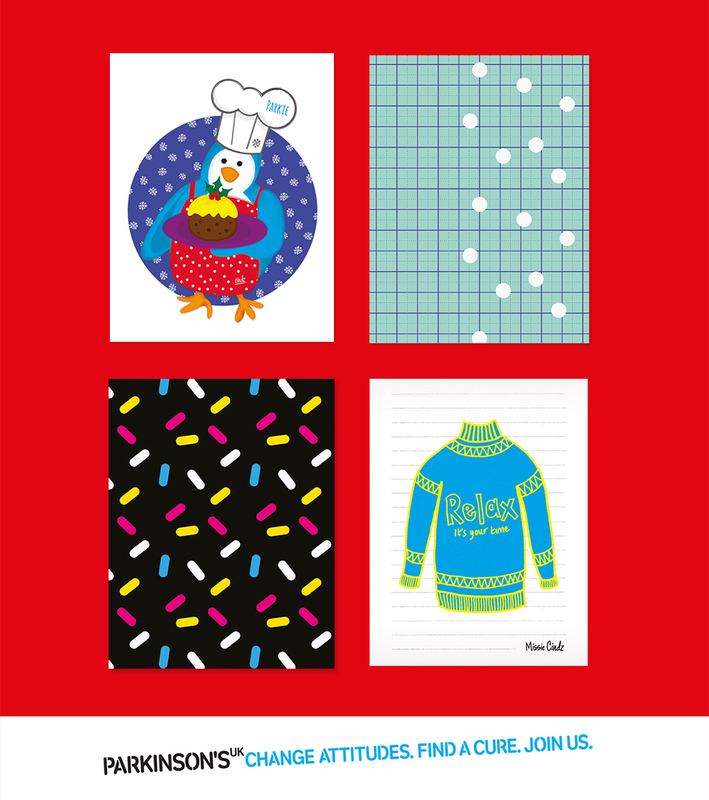 From now until Christmas, 100% profit from the sale of EVERY Christmas card goes to this fantastic charity. For anyone that hasn’t heard of Parkinson’s UK, it’s a brilliant organisation, one that’s really close to me and there just isn’t enough awareness or people talking about the condition. 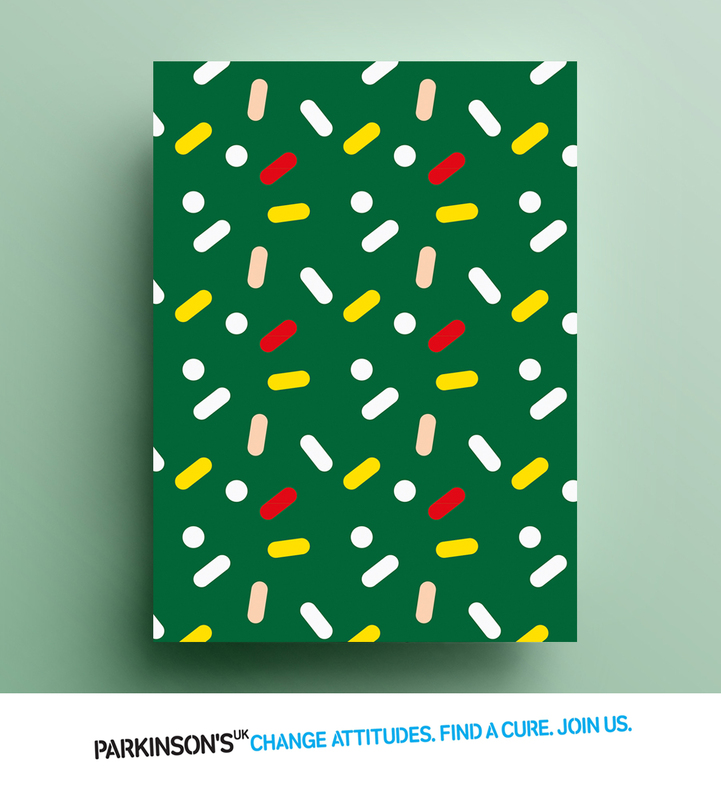 The charity’s aims are to improve the quality of life for people affected by Parkinson’s and find a cure for the condition. 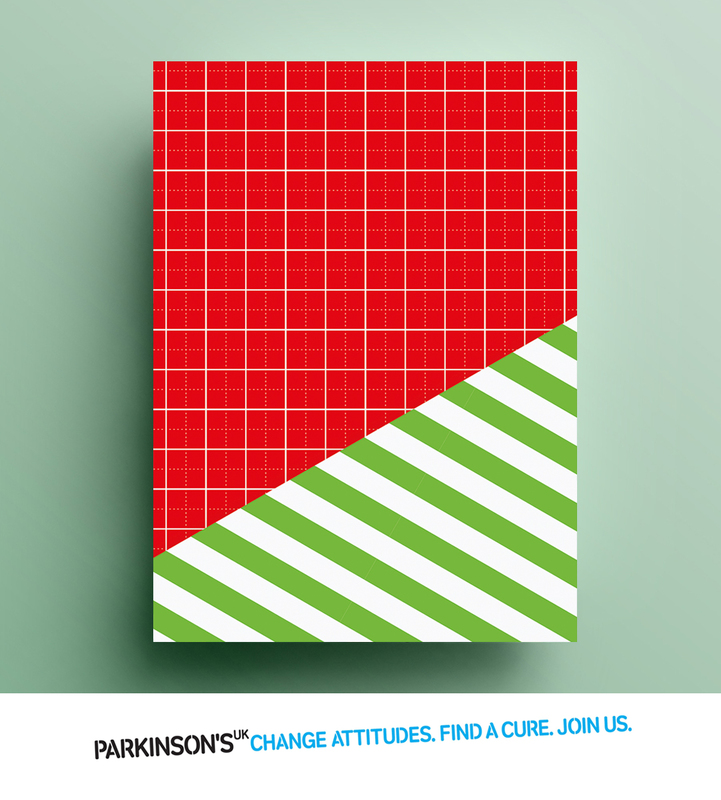 For those who don’t know, Parkinson’s disease is a condition in which parts of the brain become progressively damaged over many years with main symptoms including tremor (shaking of particular parts of the body), slow movement and stiff and inflexible muscles – it can be really scary if you are unsure what happens to that special someone to you living with the condition and to the carer, therefore having a charity such as Parkinson’s UK where they can provide first-hand support, this truly means a lot – and if we can contribute in someway (to one day soon) to find a cure, then, that’s even better! If you’re still debating whether or not you should send out a Christmas card to friends and family this year, know that sending cards really does matter to others. Many people are skipping the tradition of sending Christmas cards due to high postage or the simplicity of electronic cards, but there’s really nothing quite like the surprise and feeling of receiving a real card in the post. Please share and support – many thanks!